The Underground Railroad is a Pulitzer Prize-winning novel by Colson Whitehead. It revolves around Cora, a second-generation Georgian slave girl living on the northern half of the Randall Brothers’ Plantation. Her mother Mabel was the Randall plantation’s first successful runaway. However, when she ran, Mabel left her 10-year-old daughter behind. When James – the more lenient Randall – dies and Terrence Randall combines the halves under his cruel hand, the now teenaged Cora is forced to decide: stay and endure her new master’s torture or accompany her friend Caesar north via Underground Railroad. She chooses the latter, escapes the plantation, and is surprised to find a real underground railroad (steam trains, platforms, and unpredictable schedules included) waiting to usher her into a newer, freer life. However, the infamous, cross-country slavecatcher named Ridgeway is hot on her trail. He had hunted for her mother in vain and never got over her miraculous disappearance. Cora is determined to get away from him and he is determined to make amends for his failures. I learned about Whitehead’s unique portrayal of 1820’s slavery from The New York Times shortly after its release. While other contemporary black history writers like Lailia Ibrahim and Isabel Allende focus more on the facts of slavery, Whitehead follows in the footsteps of the legendary sci-fi novelist Octavia Butler by adding a fantastical spark to his portrayal of the Underground Railroad. He reminds us that it was a network of people helping runaways travel north while depicting the system as the predecessor to the modern subway station. Just like the actual Underground Railroad, it was shrouded in mystery and performed its services as best it could under unideal circumstances. This detail may be a critique of the modern, underfunded and often dysfunctional subway system in Colson’s native Manhattan. However, the story’s focus was not just the railroad, but Cora’s experiences as she used it to travel further away from Georgia. To the reader, her most obvious antagonist is Ridgeway, and his recurring appearances help to advance the plot. Subtly, Whitehead indicates that Ridgeway is only a single physical manifestation of a greater, overarching system of oppression. As Cora goes further north, she encounters many more policies, traditions and attitudes which threaten her livelihood and freedom. He maintained this analogy throughout the book to contrast the American North and South, thus hinting to the reader that the North was consistently complicit in some of the most brutal human rights violations at the time. One reviewer argued that Colson’s mixture of storytelling and history lessons made the book somewhat off-putting. I disagree. Other contemporary black writers like Nicola Yoon also use this mixed strategy to give context to the events in their book. 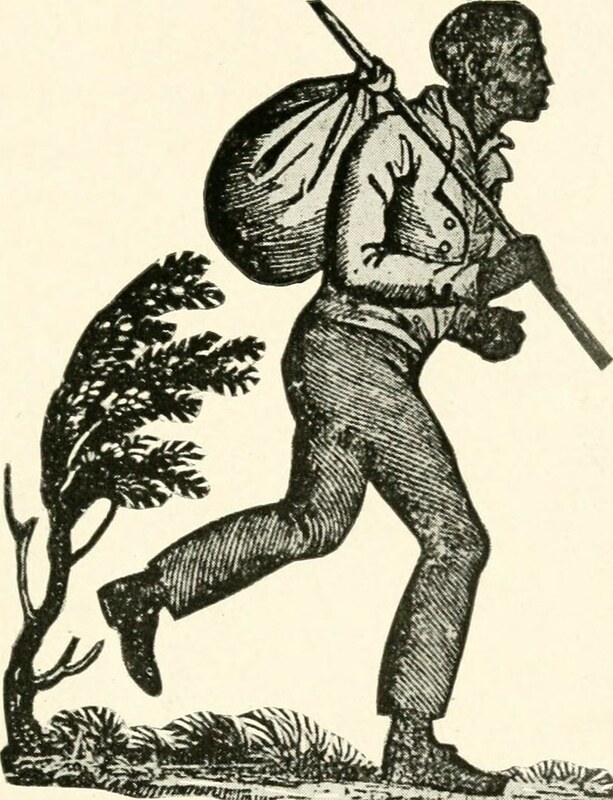 Colson uses these teaching opportunities to show his audience the brutal and subtle realities of slavery, thus allowing the readers to immerse themselves fully in Cora’s world. Ultimately, Whitehead’s book was a clever critique of America during the Antebellum Era in the 1800s. His style was brilliant and his execution easy to read, but he still managed to insert some profound historical lessons into his text. I would recommend this novel to anyone who is interested in African American history. However, be warned. Whitehead is heavy-handed about the most gruesome aspects of slavery from beatings, to lynchings, to roastings. Readers discretion is advised. Black Panther: What the movie means for Guyanese and Guyanese Art?